Stassi Schroeder is undoubtedly an off-the-cuff and no-holds-barred type of girl. 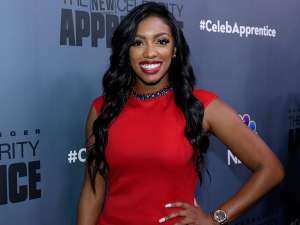 The reality star jokingly revealed her “diet secret” recently and might’ve inadvertently offended some of the more feeble-minded in the process. 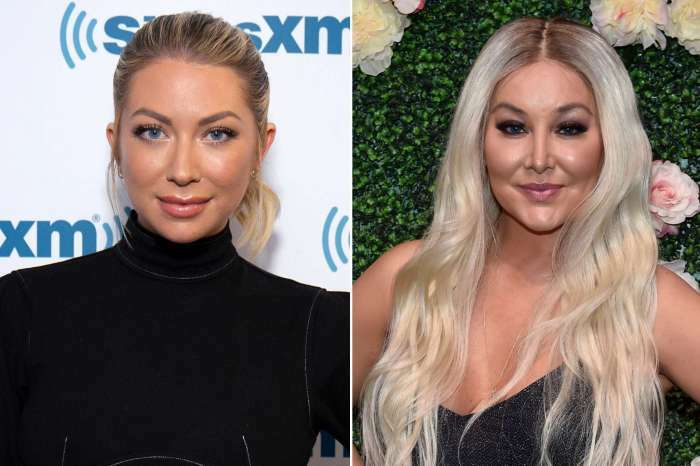 In an interview with the Australian edition of the Daily Mail, the Vanderpump Rules star opened up about how she manages to keep her figure. However, her subsequent comments might not have the approval of nutrition experts or anyone really. She said she’s “really lazy” and is trying to “stay thin” through limiting how much she eats. The reality star revealed when she’s at her house in LA she only has “one meal a day.” However, when she leaves town or leaves for work trips, it’s “breakfast, lunch, and dinner” every single day. The moment you realize you’re traveling with Cindy Crawford’s illegitimate child. However, in the past, her more reputable dietary advice involved juices. The Vanderpump Rules star said she “juices” in addition to the foods she eats. And while her diet and choice of exercise contributes to her figure, Schroeder admitted she has dabbled with plastic surgeons in the past. 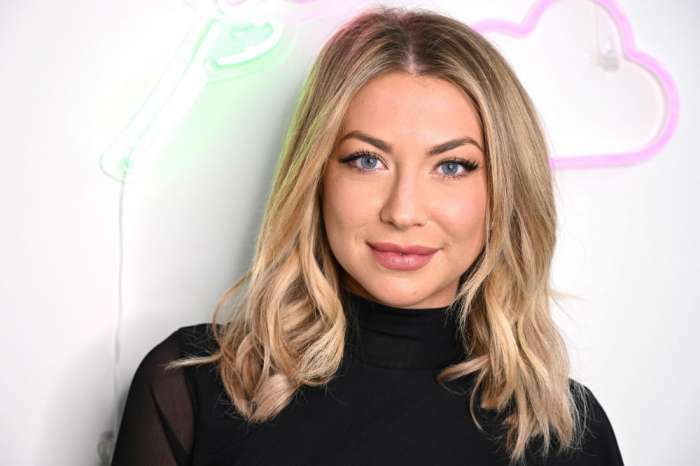 During her podcast, Straight Up With Stassi, Stassi claimed she underwent a chin-implant surgery when she was just 18-years-old.